Quality is an integral part of the business practices of the WETEKAM | GROUP. 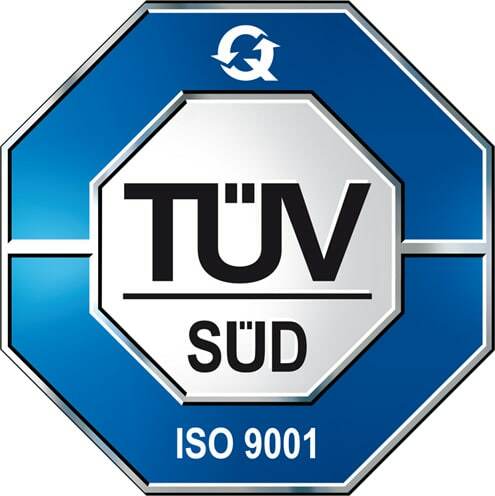 As early as in the year 1994, the quality management system according to DIN EN ISO 9001 seqq. was introduced to the Group and the business activities were aligned with it. This caused us to develop and implement a comprehensive integrated management system (IMS). Continuous external and internal audits ensure compliance within the WETEKAM | GROUP. This is why an energy management system according to DIN EN ISO 50001:2011 was introduced in 2015. 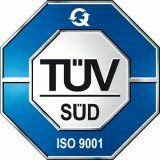 It provides a sound and solid framework for continuously improving our reliability on scarce resources and improving the sustainability of our processes. You are looking for products of the highest quality?